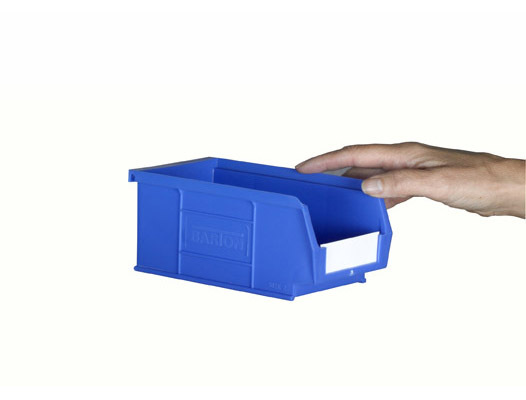 Plastic storage bins for practical small parts storage in work environment. 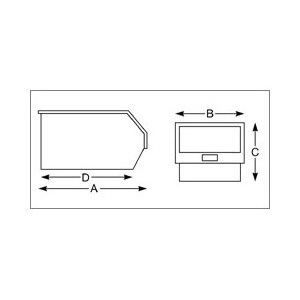 These bins have a semi-open front section that provides good visibility of the products contained within, making them ideal for stock picking functions. Simply stack the bins on top of each other to create storage columns or attach to a louvre panel. 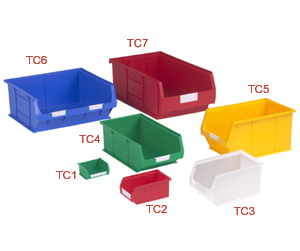 5 colour choices allow a diverse range of different sized parts to be stored in an organised and efficient way. These are high quality plastic picking bins that are manufactured in the UK - Not poor quality imports! 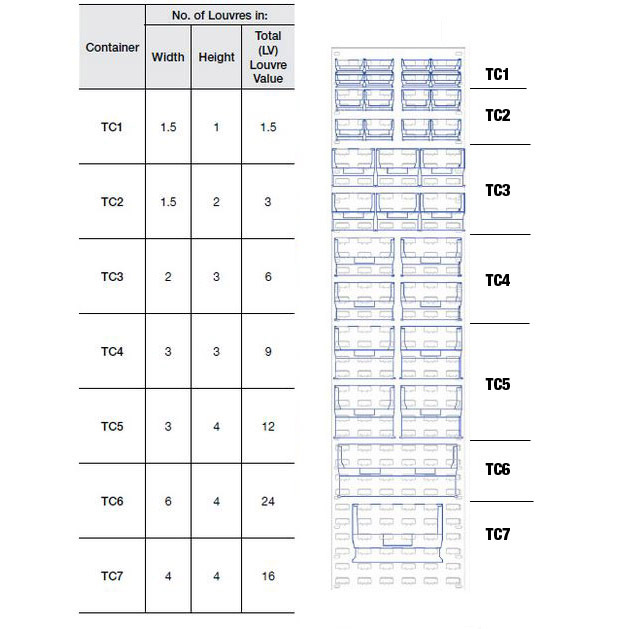 Stacking load example: BSTC2, max stack height = 5, max stacking load = 12kg: In a stack of 5 (if loaded equally) the top 4 bins can each hold 3kg.